​Click HERE to download the recipe. 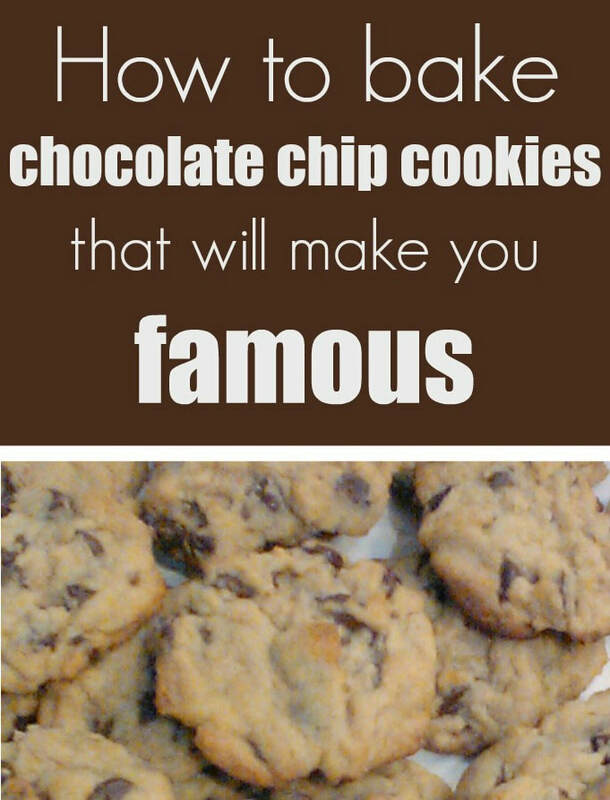 Can't get enough of these chocolate chip cookies? Well, here's everything you ever wanted to know! This is a HUGE crowd pleaser, and it takes only one pound of ground beef. I got this recipe more than 30 years ago at a party where I made a complete pig out of myself eating it, and I still love it all these years later. It's my son's favorite meal, and people at church always expect me to bring it to potlucks. ​Click HERE to download the recipe. ​This is a family recipe that has been passed down through at least three generations, and probably many more. My mother-in-law taught me how to make them, and her mother taught her. This is how she kept five hungry children's tummies nice and full. Not only do I make these for special family occasions, I also make them for friends. They are the very best straight out of the oven, sliced in half with melted butter (the real thing) dripping from the sides. Jelly or apple butter adds that extra touch. These freeze well and make unforgettable gifts. But be prepared to make them a LOT once everyone catches on to how good they are! I grew up in the South, and that means I love sweet tea in crunchy ice with LOTS of lemon and mint! Over the years I have tweaked my recipe, and these days I am sweetening with Stevia and agave nectar instead of sugar, but it still tastes heavenly. Try it yourself! Click HERE to download the recipe. Check back soon for more recipes!